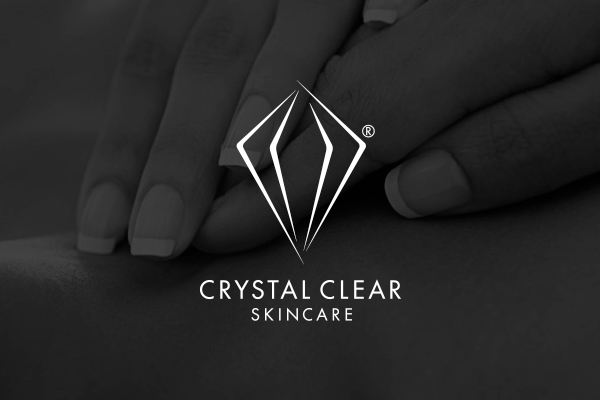 We’re pleased to be developing a new e-commerce website for skincare brand, Crystal Clear. The well established brand wanted a complete re-vamp of their current website, creating a more targeted user experience. The site will direct customers depending on whether they are looking to shop Crystal Clear’s range of skincare products or wanting to find out more about their professional salon equipment range. The fully responsive website will profile their full collection of skincare products, as well as highlighting their strong celebrity following. There will be video demonstrations of their salon machines, along with the option to find your local salon. 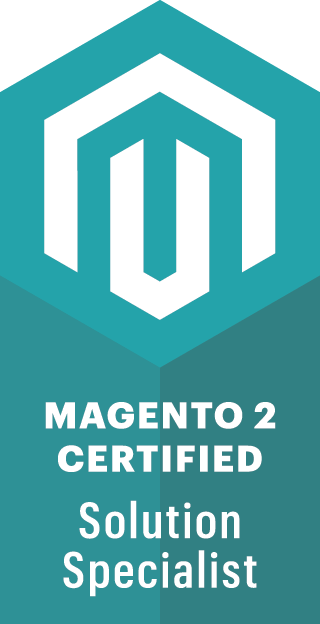 If you would like to hear more about how we could transform your website or online store, please get in touch today.